Ready to own the impact you have on our planet and use your power to make a positive change? Join leaders in business, tech, and entertainment this March for the first annual EMA IMPACT Summit. There's a lot of talk and buzz about the incredible potential of a green economy. Through impact investing, innovative green companies and visionary VC’s, we can show the world the buzz is real. 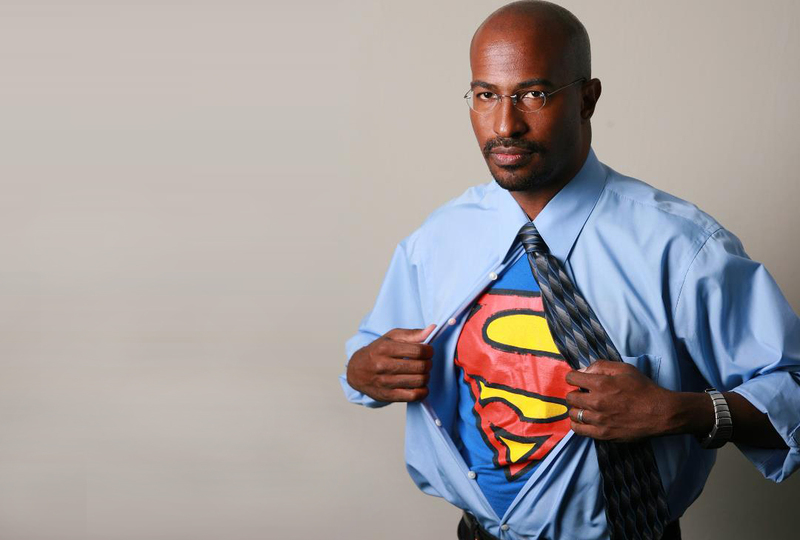 Van Jones is the President & Co-Founder of Dream Corps. Current initiatives, #cut50, #YesWeCode, and Green For All, create innovative solutions to "close the prison doors, open the doors of opportunity, into a new green economy." A Yale- educated attorney, Van has written two New York Times Bestsellers: The Green Collar Economy, the definitive book on green jobs, and Rebuild the Dream, a roadmap for progressives. Van is a correspondent for CNN and regular guest on political talk shows. In 2009, Van worked as the green jobs advisor to the Obama White House. There, he helped run the inter-agency process that oversaw $80 billion in green energy recovery spending. Jaden Smith uses his social and cultural influencer role to educate and motivate people his age to live sustainable lifestyles. Wanting to create a bottle of water that’s made from renewable resources, that is not made of plastic, that you don’t need fracking, that you don’t need petroleum, Jaden, along with his mom and dad, has taken a leading role with JUST Products to offer 100% spring water in a paper based bottle from certified forests and plant-based plastics, the companies mission, to reduce greenhouse gas emissions. 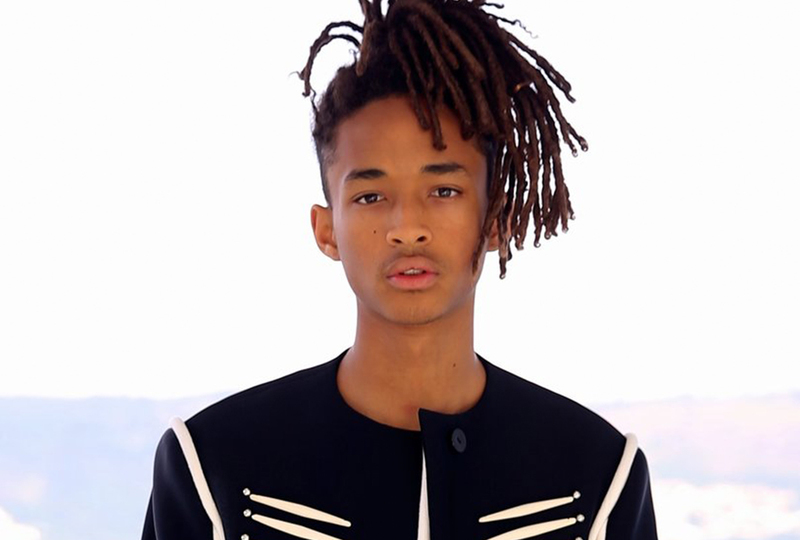 Jaden is making his mark in Hollywood as a fashion icon, talented actor, and musician. Jaden Smith made his big screen debut in “The Pursuit of Happyness” in 2006. Other film credits include “The Day the Earth Stood Still”, the box office hit “The Karate Kid”, and “After Earth”. Jaden also hosts his own program on Apple Music’s Beats 1 radio show. Jaden’s greatest endeavor has been starting his own clothing/lifestyle brand called MSFTSrep. Jaden is currently the face of Louis Vuitton and can be seen in Baz Luhrmann’s music-driven Netflix period drama “The Get Down”. From the MacArthur Foundation's 100&change challenge to intrastate crowdfunding, last year was a big one for impact investing. Look back at some of 2016's most noteworthy events and trends in the world of social enterprise and impact investing. According to this excellent article in The Economist, "more and more investors are looking beyond just financial returns." While impact investing still has plenty of room for growth, current trends show it's no longer niche. Perfect timing for the EMA IMPACT Summit! Environmental, social, and governance (ESG) factors play a significant role in the way millennials invest. We saw this with the divestment movement that grew out of the Standing Rock protests. Companies looking to gain the loyalty of this vast demographic cohort should prioritize being environmentally and socially responsible. 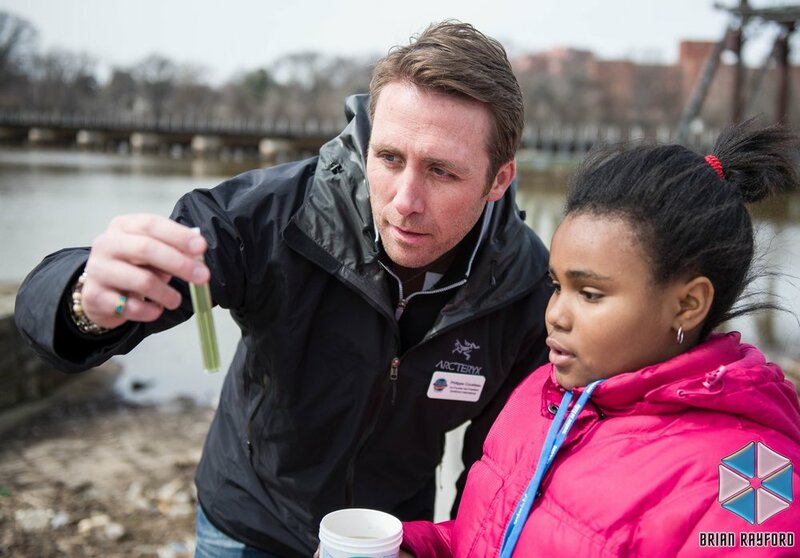 On this episode of Going Green, Asher sits down with EMA board member Philippe Cousteau. Philippe is an Emmy-nominated TV host, author, speaker and social entrepreneur who has established himself as a prominent leader in the environmental movement, inspired by the legacy of his grandfather, Jacques-Yves Cousteau. Asher and Philippe discuss the state of the ocean, how EarthEcho International is educating and empowering youth around the world, and the 2017 EMA IMPACT Summit, which Philippe will be speaking at.